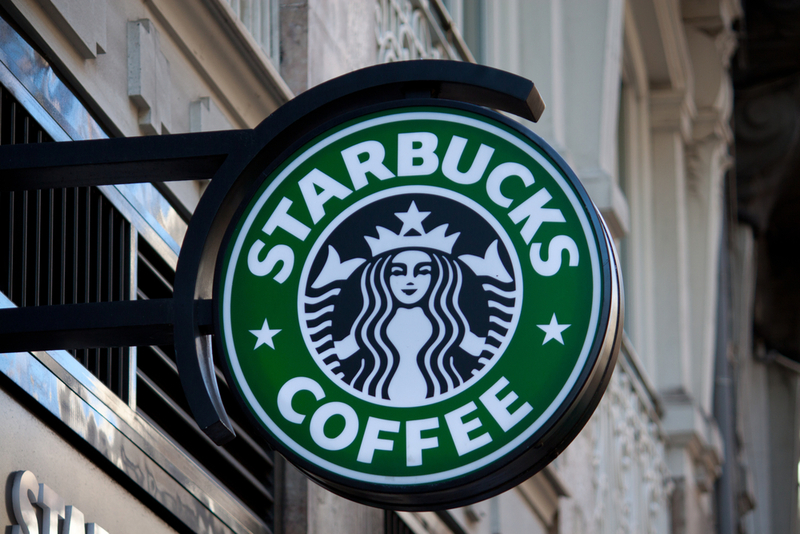 In response to a Starbucks employee's successful discrimination case involving dyslexia, Dyslexic Advantage urges all employers and human resources managers to address workplace dyslexia awareness, support, and employee training. Dyslexia should not be invisible in the workplace. Dyslexic Advantage is calling on all employers and human resources managers to address dyslexia awareness and education in the workplace. 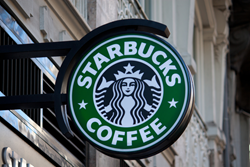 As reported today by BBC News,, supervisor Deseret Kumulchew won a discrimination case against the global coffee chain Starbucks following an employment tribunal which found that Starbucks failed to make reasonable adjustments and discriminated against her because of her dyslexia. Dr. Fernette Eide, co-founder Dyslexic Advantage, commented, "This case should act as a wake-up call to all employers, human resources, and diversity and inclusion personnel.. Although some 15-20% of the population are dyslexic, very few identify in the workplace because little or no education or training about dyslexia awareness exists. Dyslexic employees often bring many diverse and important abilities to the workplace; a failure to understand their unique qualities and needs can lead to loss of productivity, low job satisfaction, and discrimination. It is important for all organizations to have formal guidelines and procedures to support their employees with dyslexia. Often even small changes can significantly improve workplace efficiency, morale, and job satisfaction. Dyslexia should not be invisible in the workplace. Dyslexic people are some of the world's greatest problem solvers. They contribute much to the world of work. The better dyslexic talents and abilities are harnessed in the workplace, the better for all."